Behind door number five of our 2018 Advent Calendar is your chance to win 1 of 4 absolutely beautiful limited edition GOSH Peter rabbits. 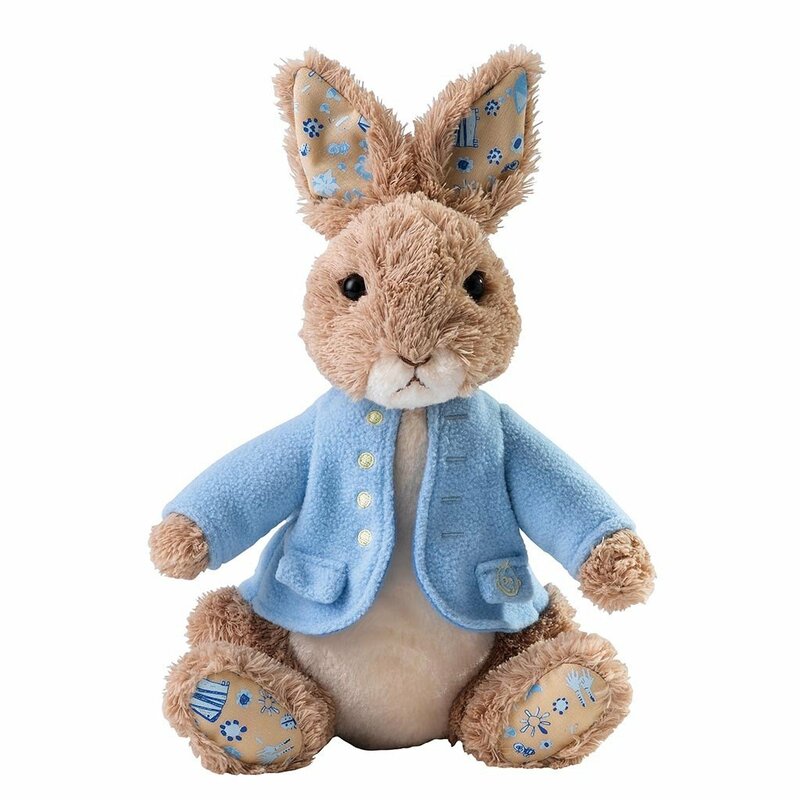 This gorgeous Peter Rabbit is definitely the gift that gives twice – it’s the adorable Great Ormond Street version. This soft (and most definitely huggable) Peter Rabbit has been designed to feature original artworks created by young patients at a workshop run by the GOSH Arts Programme, GO Create. The designers have used the patients’ artwork and created a colourful, fun fabric featuring carrots and flowers to decorate Peter Rabbit’s ears and paws. Not only do these Peters make completely enchanting gifts, but they will also help to raise vital charitable funds – a donation will be made from every purchase to the GOSH Children’s Charity to help transform the lives of the seriously ill children and young people at the hospital. 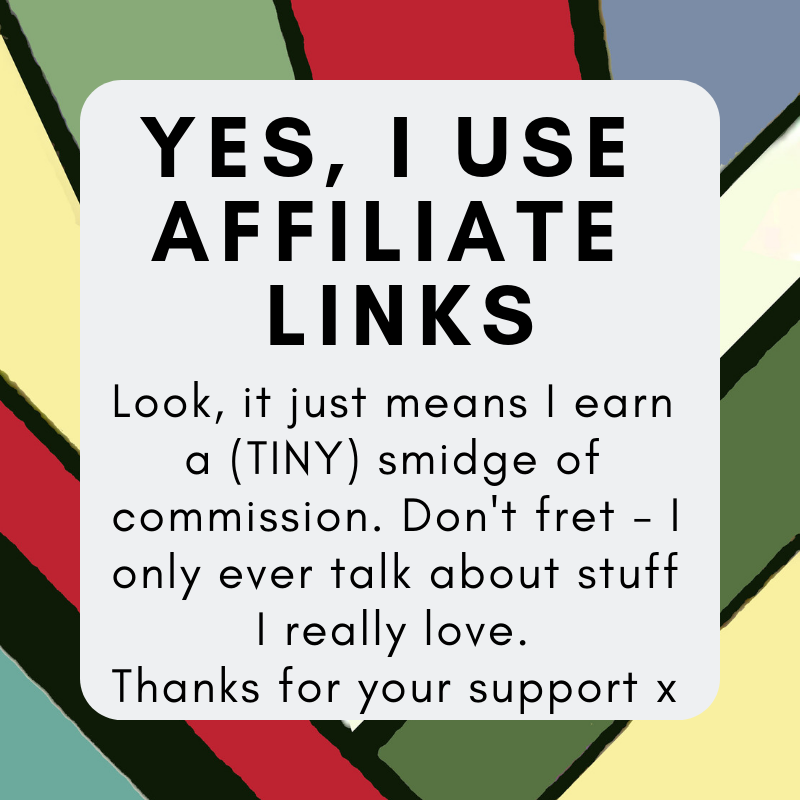 So yes; absolutely, this is your chance to win one. But maybe you could go ahead and share it as much as possible while you’re entering. Let’s spread the word and see if we can help raise a few smiles and some much-needed funds for the hospital we all hope we’ll never need. And we have FOUR to give away! To be in with a chance to win, just answer the first four questions in the widget box below. There are more chances to win by completing the other entry options if you so wish – they’re entirely up to you! The closing date for this competition is 10th January 2019 and only entries received on or before that date can be included. The winners will be the first four randomly chosen entries. Good luck!